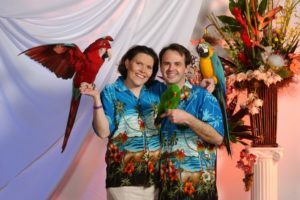 Fins, Fur and Feathers LLC proudly owns and operates Parrot Ambassadors. We have been in business since 2001, and have enjoyed tremendous success conducting shows on many levels of education. Debbie Goodrich drives such spontaneity in her programs, and most people don't realize they are learning while they are being entertained! It is important to understand that when it comes to parrots, there are many elements involved, including conservation, breeding, legislation, care, training, and typical behaviors, to name a few. Click the button below to learn about some of the programs we offer! 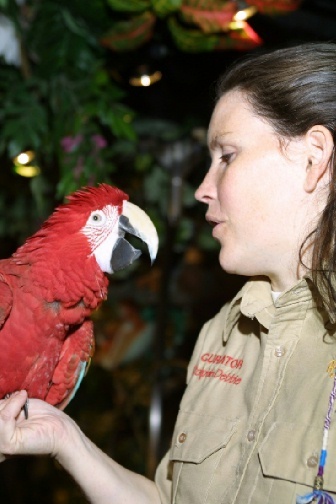 Learn about Debbie and the parrots that make up the Parrot Ambassadors flock! 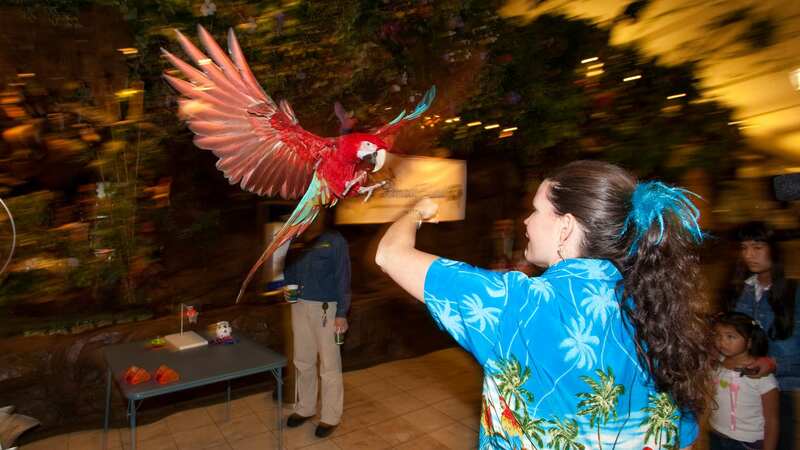 Parrot Ambassadors can liven up your event with both entertainment and education! 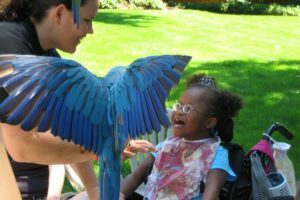 See some of the ways Parrot Ambassadors is involved with the local community! 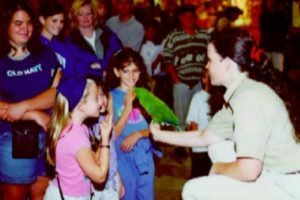 Ready to schedule Parrot Ambassadors for your event? Contact us today to get started!